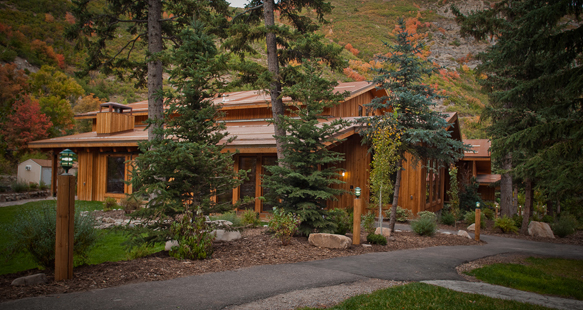 The Redford Conference Center is the latest fulfillment of actor Robert Redford’s vision for the resort. 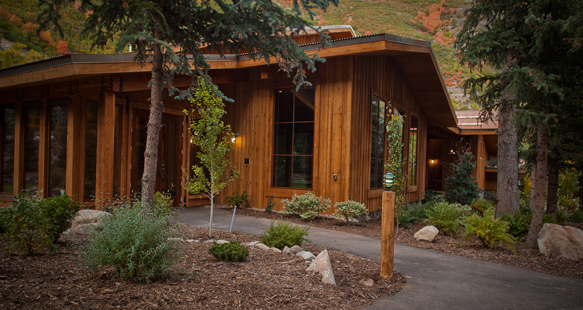 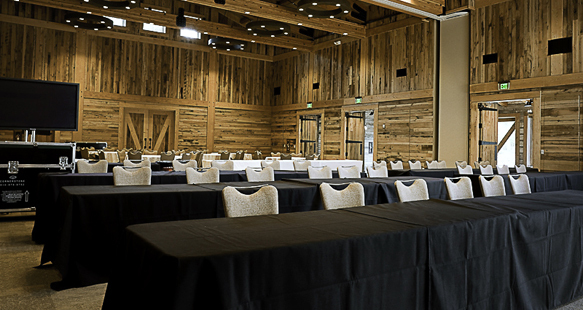 The Center provides additional opportunities to groups to experience the serenity of Sundance for retreats, conferences and weddings. 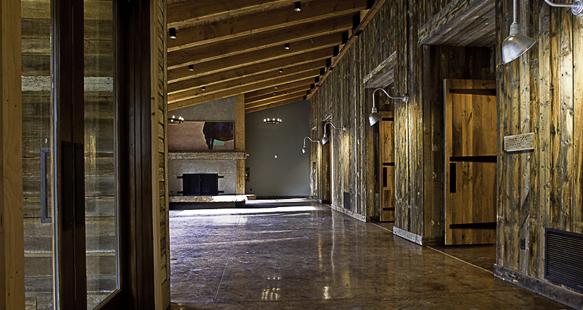 Included in the facility are reception areas, wrapping patios, a large group fireplace, full-service catering kitchen and design elements consistent with the surroundings. 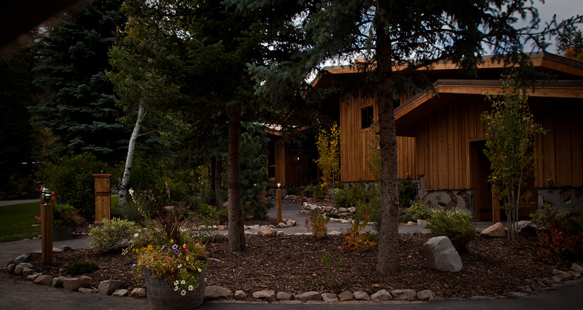 The environmentally friendly building is nestled into the surrounding native pines.